Dr. Elise Rainier—a brilliant psychic, clairvoyant and demonologist—has spent her life guiding innocents back into the light…and thwarting creatures that have opened unholy doors into eternal darkness. We first met Dr. Rainier in 2010’s Insidious, when, alongside sidekicks Tucker and Specs, she helps Josh and Renai Lambert draw their son Dalton from the deep recesses of The Further—a nightmarish mirror vision of our existence. There, dark spirits ooze from unspeakable corners and attempt to re-enter our realm by any means necessary. As Elise uses her gifts to free Dalton, the demon that possessed Josh when he was just a boy escapes from The Further and kills Elise. But is she really dead? 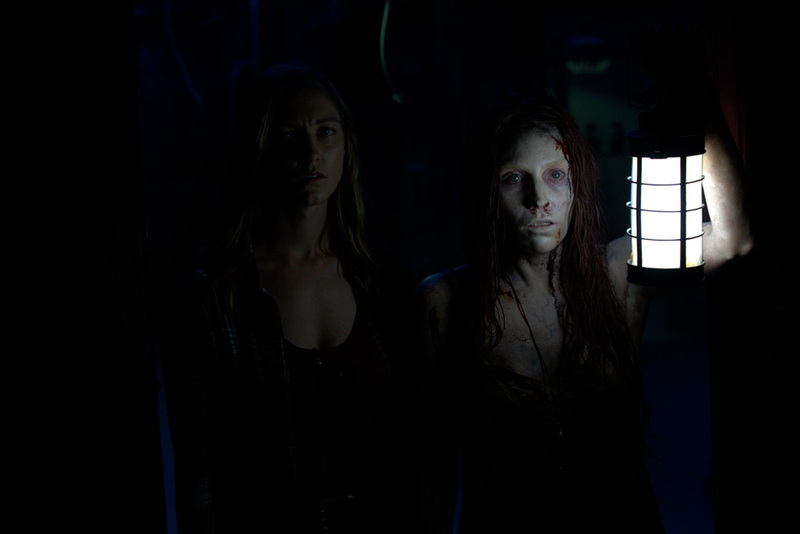 In Insidious: Chapter 2 the Lamberts are still reeling from the psychic abduction of their son and the loss of Elise. When they move back into Josh’s boyhood home, Josh again becomes possessed by the demon residing in the house and lying in wait. To save his father, Dalton reaches into The Further and finds Elise, who is still alive fighting an eternal battle to free trapped souls, rescue Josh and end the family curse. Elise returns to the land of the living in Insidious: Chapter 3, which takes us back to a time before the Lamberts. Called out of retirement to help Quinn Brenner, a teen whose attempts to connect with her dead mother go horribly wrong, Elise is reminded of her sworn duty to use her paranormal gifts for the good of mankind. 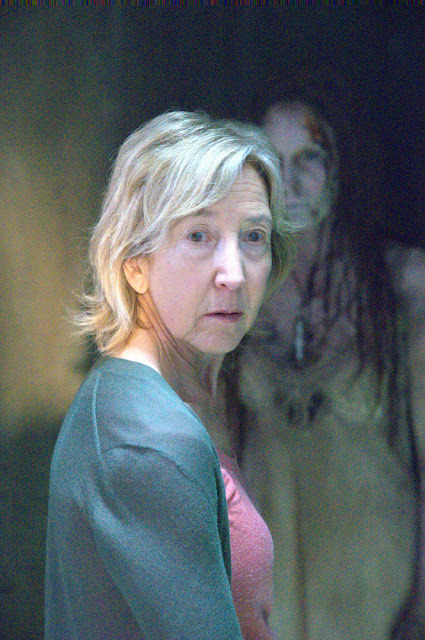 Insidious: The Last Key takes us with Elise back to her girlhood home. But when the ghastliest haunted house Elise has ever entered proves to be the one where she was raised, Elise must face her greatest fears and destroy the immortal Key Face—the demon she set free so many years before. Vanquish him on his terrain, and she will free trapped souls for good. Fail, and the house she barely escaped as a child will claim her soul for eternity.